Until now, we have considered only quantum measurements among operations on quantum systems. 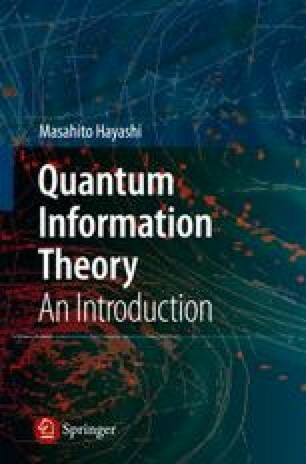 In order to perform effective information processing with quantum systems, we should manipulate a wider class of state operations. This chapter examines what kinds of operations are allowed on quantum systems. The properties of these operations will also be examined.